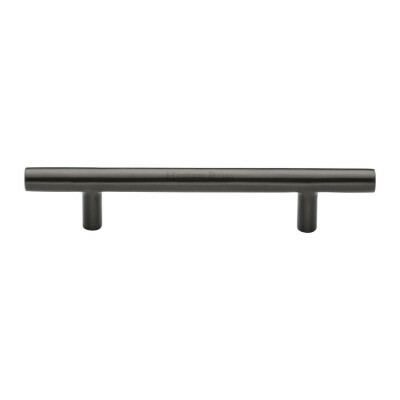 This Bronze or Pewter Square Edge Pull Handle is available in 3 finishes and 2 sizes. Shown here in Satin Pewter. 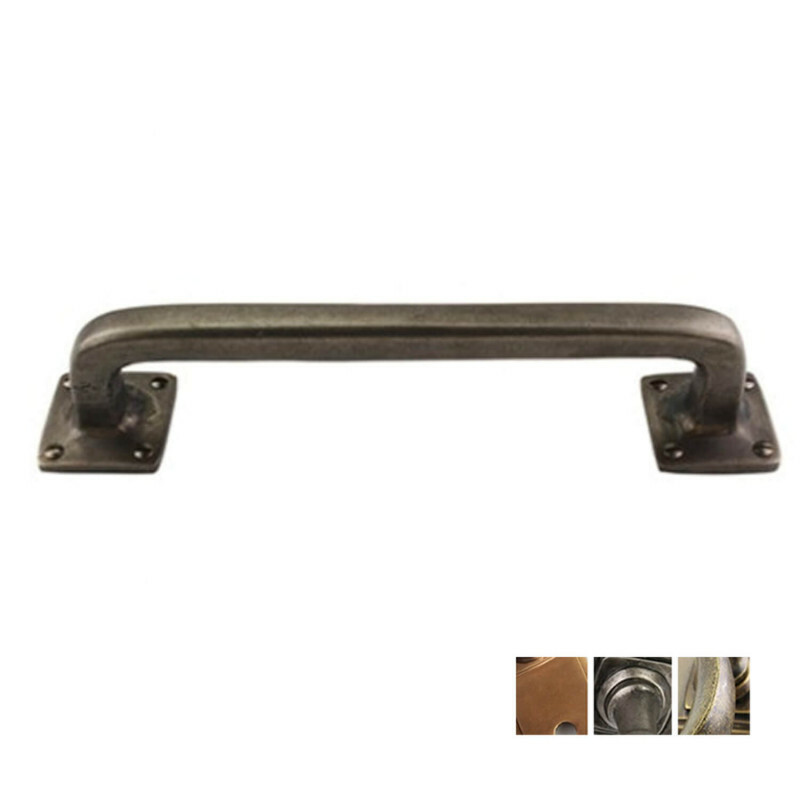 This Bronze or Pewter Square Edge Pull Handle is a modern design with squared off edges to produce a bold style pull handle on face fix roses. 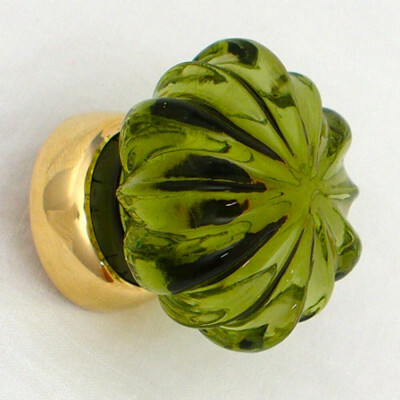 Created in solid Bronze and then hand finished in a choice of Light Bronze, Marbled Bronze or Satin Pewter.I t is available in two sizes - 9" and 12" so is suitable for a variety of uses. 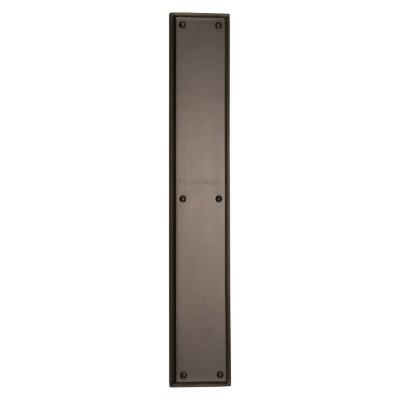 This Bronze or Pewter Square Edge Pull Handleis part of a larger range and there is a choice of door knockers, letter plates, door and window furniture in these finishes so that you can create a complete look around your home. Please see images below for finish descriptions. Bronze is naturally hard wearing and weather resistent, so is easy to care for and maintain and makes it suitable for both interior and exterior purposes. Over time, the combination of touch and climate come together to slowly age the product. We do recommend that from time to time you wipe with a beeswax or lightly oiled cloth. All measurements are approximate and should be used as a guide only, this is due to the handcrafted nature of the products. 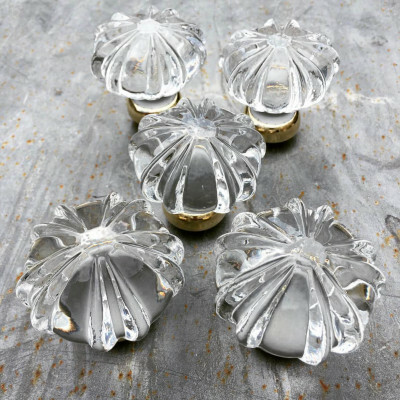 These finishes are generally made to order, delivery time can be 5 - 6 weeks - please contact us if you would like to check stock before ordering.